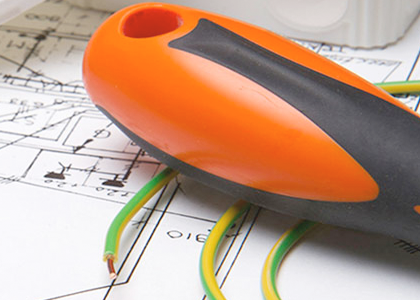 Looking for an Emergency Electrician in Swanley or the Surrounding Areas? 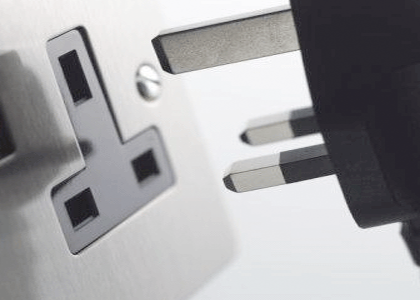 When you need an emergency electrician in the Swanley, Greenhithe, Dartford, Gravesend, Bexley, Kent or South East London areas, our emergency electrician is here to help! 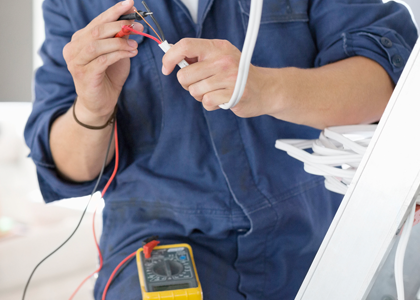 Our emergency electrician will be able to offer advice, assistance and help in your time of need, whether you have suffered a power loss, fuse board damage, overheated cables, or faulty alarm. 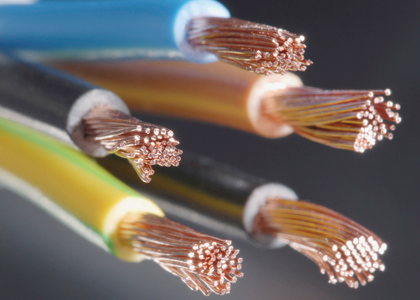 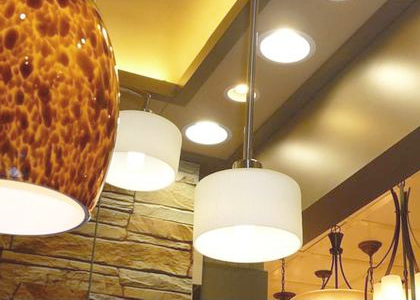 Our friendly and reliable emergency electricians are fully insured and have the knowledge and experience to deal with electrical faults and emergencies. 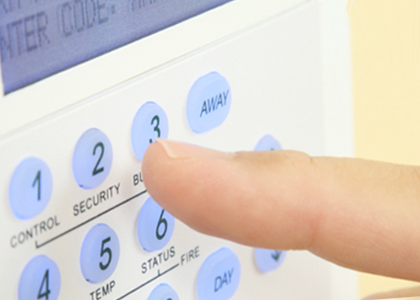 We offer a fast, same day service, which means we can get out to your domestic or commercial property promptly and provide a lasting solution. 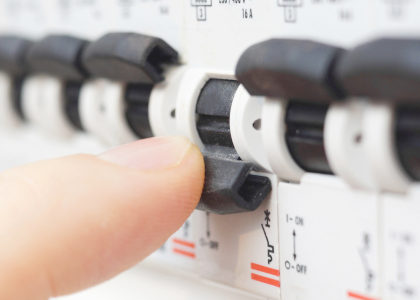 If you have an electrical problem that requires attention now, please contact our emergency electrician on 07951 790686 to come out to your property without delay!